Margaret Salmon was presented with the inaugural Max Mara Art Prize for Women at the British Pavilion in June 2005, during the 51st Venice Art Biennale. 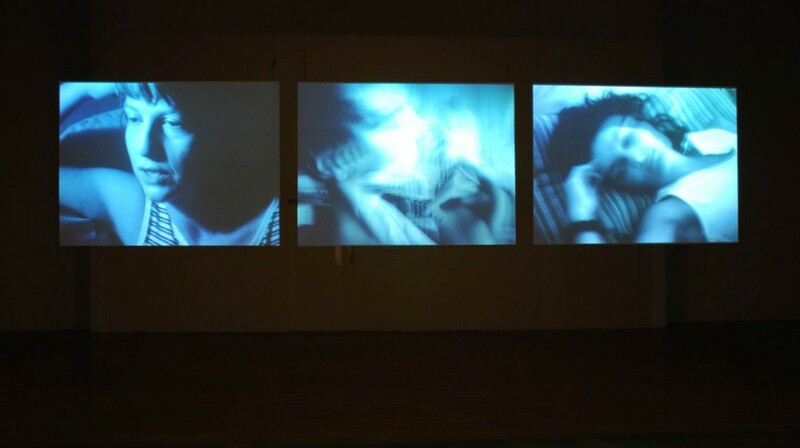 Margaret Salmon’s three films collectively titled Ninna Nanna, depict the experience of three Italian mothers raising their children, with the films linked by a traditional Italian lullabye (a ‘ninna nanna’). Shot on 16mm in black and white and colour the work is a sympathetic look at contemporary motherhood and the issues facing mothers in their everyday environment. Between April and September 2006 Margaret Salmon, accompanied by her husband and daughter, undertook her residency in Italy. This included a spell at the American Academy in Rome, a period at the Pistolletto Foundation in Northern Italy as well as extensive travelling in Puglia, Lazio and Fruili-Venezia Giulia during the shooting of the films. The judging panel included Jennifer Higgie, Editor, Frieze; Victoria Miro, Gallerist; Turner Prize winning artist, Gillian Wearing, collector, Anita Zabludowicz and chair, Iwona Blazwick, Director, Whitechapel Gallery. The shortlist for the first edition of the Prize included Anne Hardy, Donna Huddleston, Rachel Kneebone, Margaret Salmon and Anj Smith. Margaret Salmon, born in Suffern NY, US and lives in Harrogate, North Yorkshire. 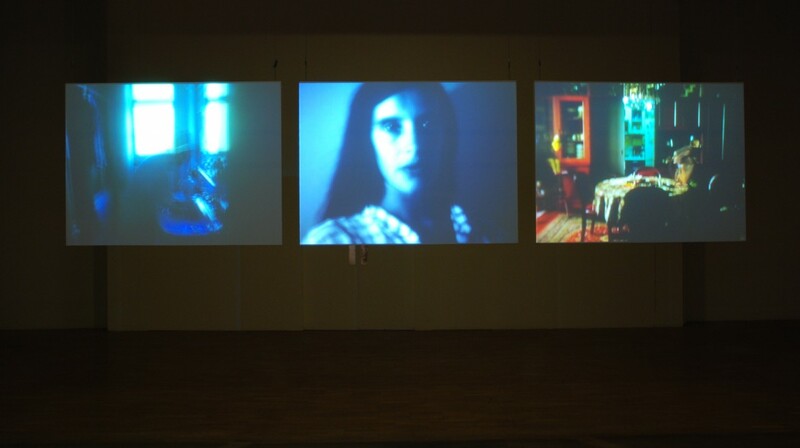 She started her career as a video artist at the age of twenty, during her BFA at The School of Visual Arts in New York. Her work was shown at the Venice Biennale in 2007 and the Berlin Biennale in 2010 and was featured in individual exhibitions at Witte de With in Rotterdam.